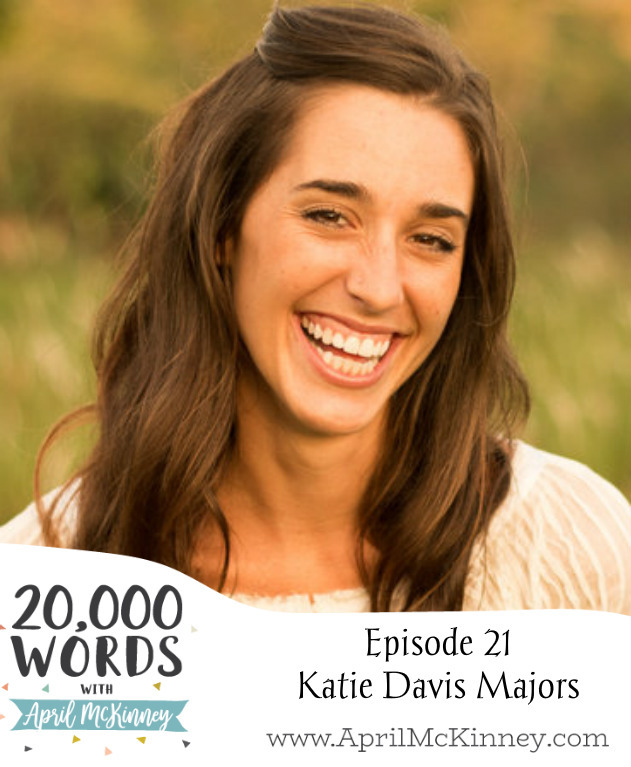 I am so excited to share this BONUS episode with Katie Davis Majors, author of New York Times Bestselling book, Kisses From Katie and new book Daring to Hope, which releases October 3rd. Katie is the adoptive mother of 13 Ugandan girls and 1 biological son with her husband – all currently living in Uganda. And to top it off, she is only 29 years old! She has followed God’s call on her life in a way that is so inspiring and beautiful, but not without suffering and hardship, which she talked about in our conversation and in her upcoming book. You don’t want to miss this special interview or her new book linked below! 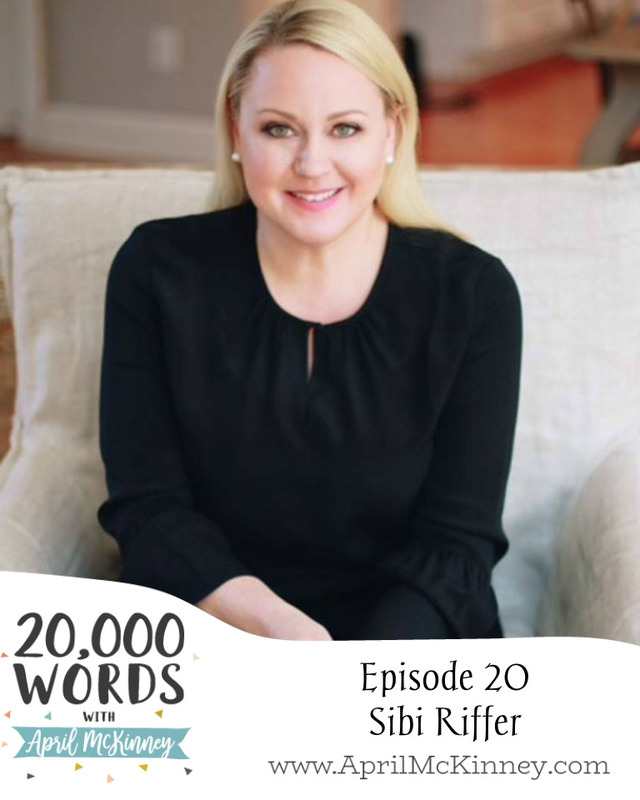 Episode 20 of 20,000 Words is with Sibi Riffer, wife and mother to 7, creator of The Pearl Event, writer, speaker, and so much more. 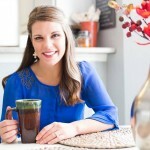 This woman is an encourager to women, believing and praying for breakthrough in the lives of many women over the years. 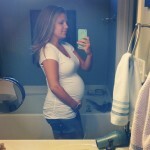 Sibi was kind enough to share so much of her story including teen pregnancy, being single mom, her beautiful love story with her now husband, secondary infertility, the births of her remaining children, and so much more. I can’t tell you how encouraged I was after our conversation. Her deep faith and rich love for the Lord is contagious. Keep up with her at the links below and be sure to read her blog post “The New Church Lady” that went viral several years ago. Thanks again for tuning in and be sure to subscribe if you haven’t already! Listen on iTunes or press play on the audio link below!